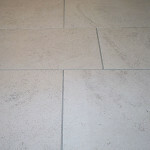 Limestone tiles bring a unique and sophisticated feel to your home. 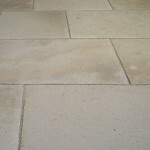 This natural flooring has been used throughout the centuries in numerous buildings across Europe, especially in the medieval period for castles, cathedrals, and more. Because of its durability, versatility, and natural beauty, it remains a popular building material, especially for flooring. 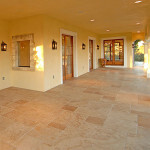 We proudly provide excellent limestone flooring tiles in the shape, size and color your want. 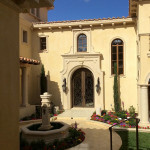 We can customize most of our projects to fit your personal lifestyle and preferences. 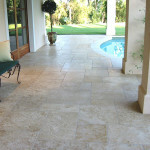 Simply tell us your dream project or design that you have in mind and we will be pleased to help assist you. At Impression, our priority is providing you with superior marble and limestone features that you will love. 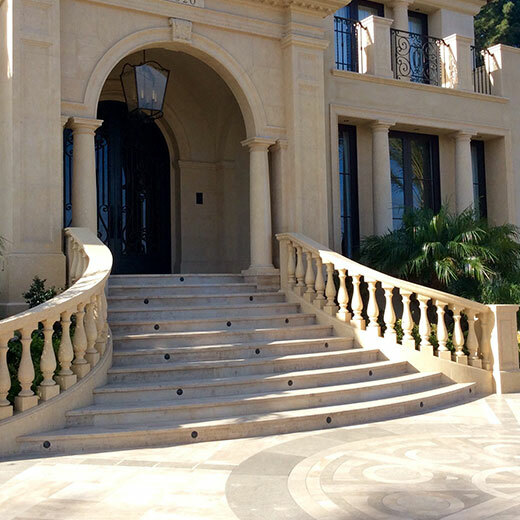 With our custom French hand carving, we can turn your fireplace, columns, fountains, and more into a beautiful work of art. 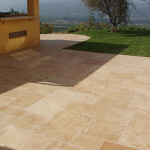 All of our limestone and marble is imported from France and Italy. 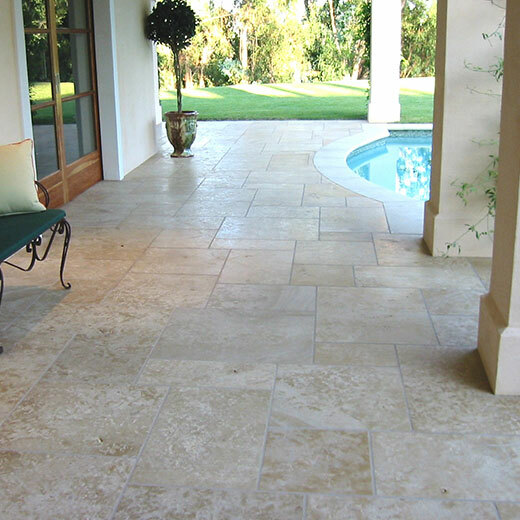 With a plethora of options from authentic limestone flooring, to limestone countertops, to reclaimed terracotta, and more, we are the top limestone fabricator. 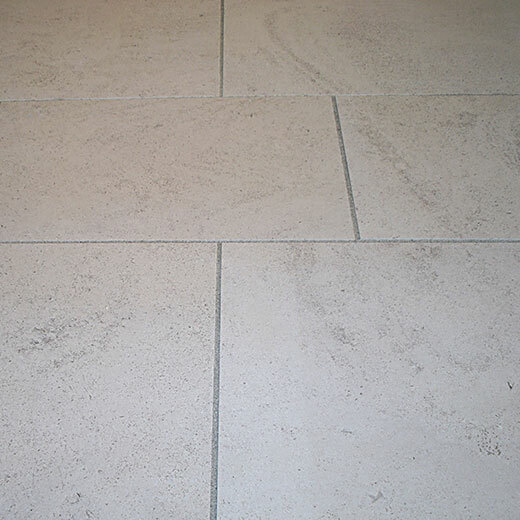 We happily work with you to help design your limestone flooring the way you want it to look. Take a look at a few simple steps below. 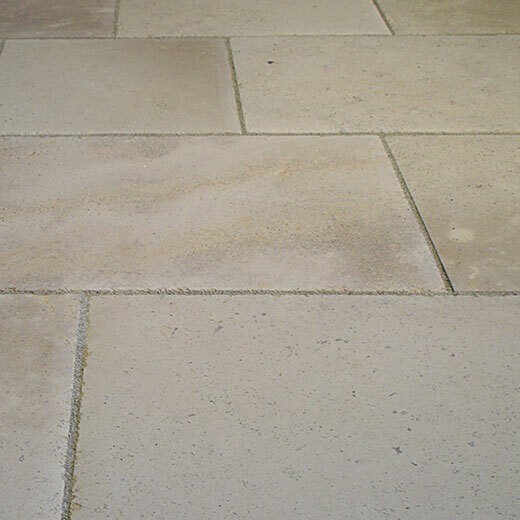 Give your home the beautiful touch of natural, European limestone flooring. Contact us to schedule a consultation today!